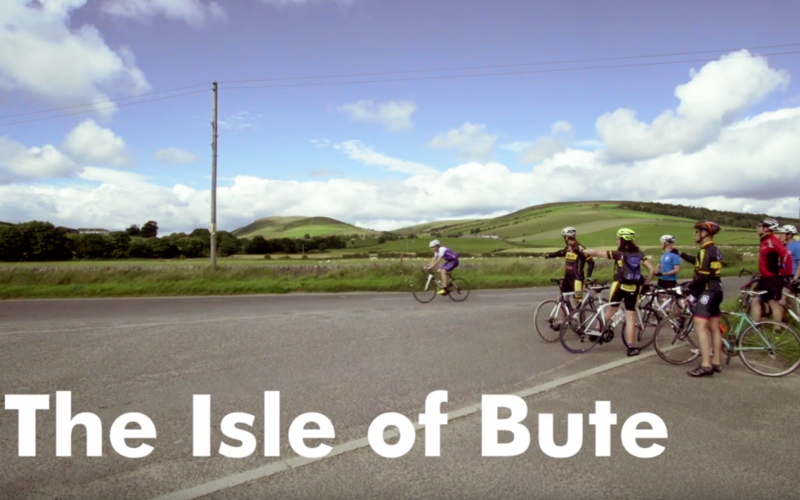 Wild About Argyll has produced a great video featuring adventure cyclist Mark Beaumont who visited Bute recently. This new show promoting Scottish outdoor activities attracted over 9,000 visitors interested in walking, running, cycling and kayaking. 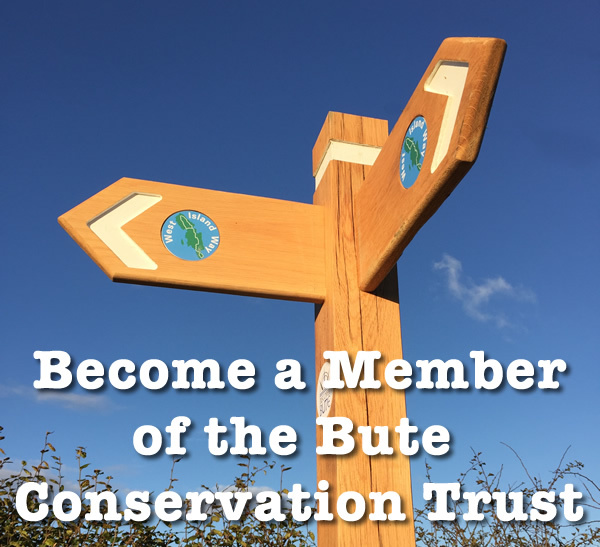 Bute Conservation Trust members were present to represent the ‘West Island Way’, taking a Stand at the show as the first collaboration of the newly established ‘Argyll Long Distance Routes Forum’. 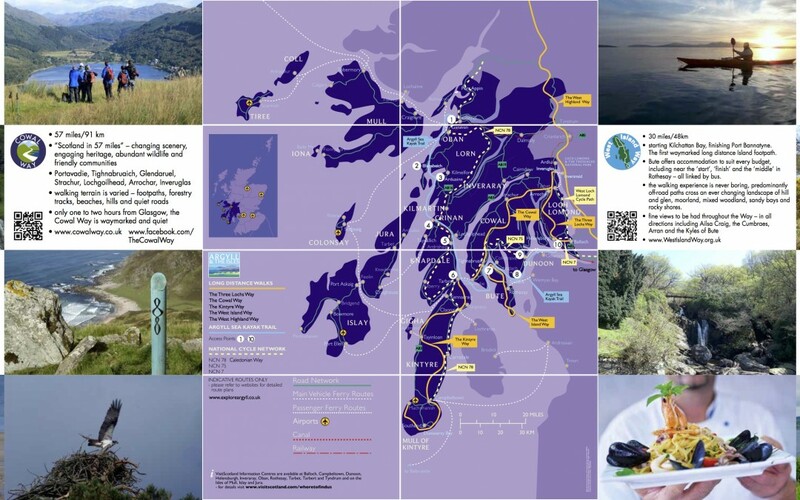 The routes represented on the Stand were; Argyll Sea Kayak Trail, Cowal Way, Kintyre Way, Three Lochs Way, West Highland Way and Bute’s own West Island Way. 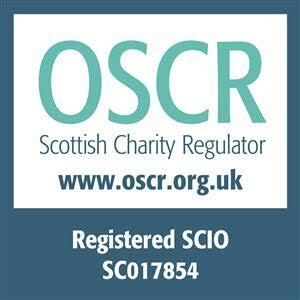 The Trust had expressed their concern about the appearance of the Discovery Centre to Visit Scotland who are responsible for its upkeep. In response the Trust were advised that a refurbishment programme was being planned and in October their project manager; Neil Dickson came to speak to the BCT Trustee meeting. 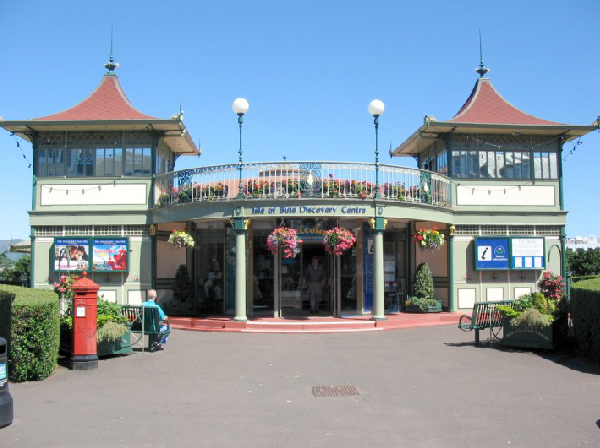 Neil gave an assurance to a long term commitment to the upkeep of this important tourist attraction. He advised that they are working closely with a number of parties on the preservation and they will be installing a new digital cinema system all of which will help increase the visitor footfall to Rothesay and the island. The refurbishment will address the parts of the building weathered by exposure to the elements and a specialist paint coating will be used on the detailed ironwork. Work is expected to start now and should be completed pre Easter 2015.